Please contact Adam Bell to prepay for this seminar. Both seminars are from noon to 4pm! 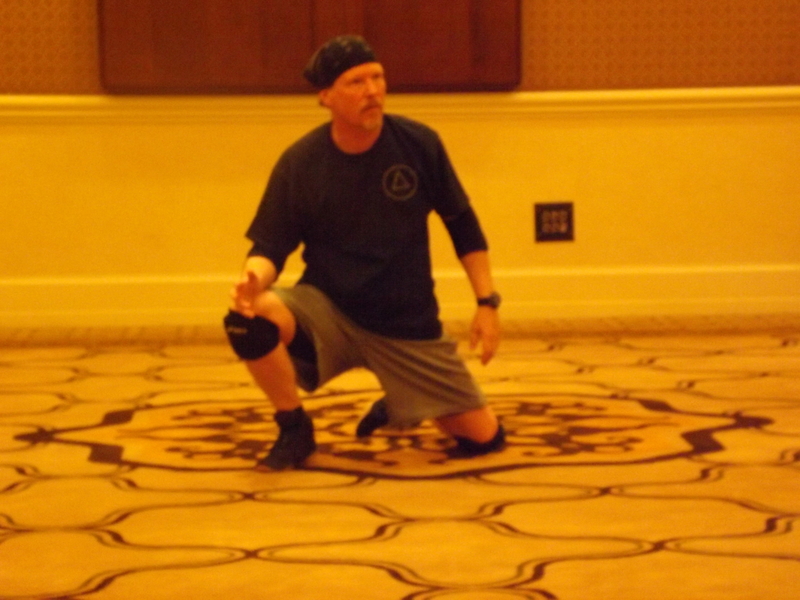 Come experience IRT and see what our methodology of Martial Science is all about! 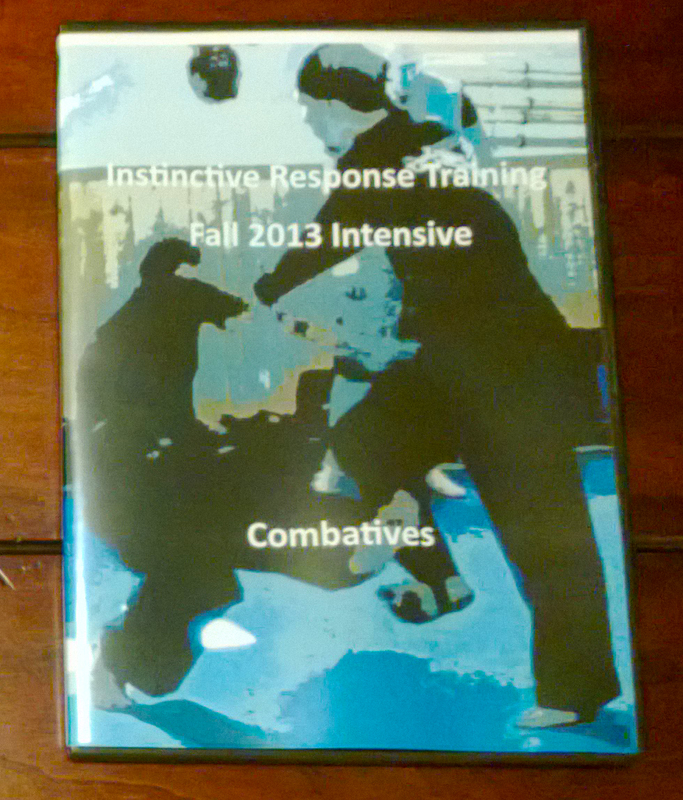 This entry was posted in martial arts, self defense, personal protection, instin and tagged Brian R. VanCise, Brian VanCise, Instinctive Response Training, IRT, Martial Arts, Martial Science, Personal Protection, Self Defense, Seminars. Bookmark the permalink.